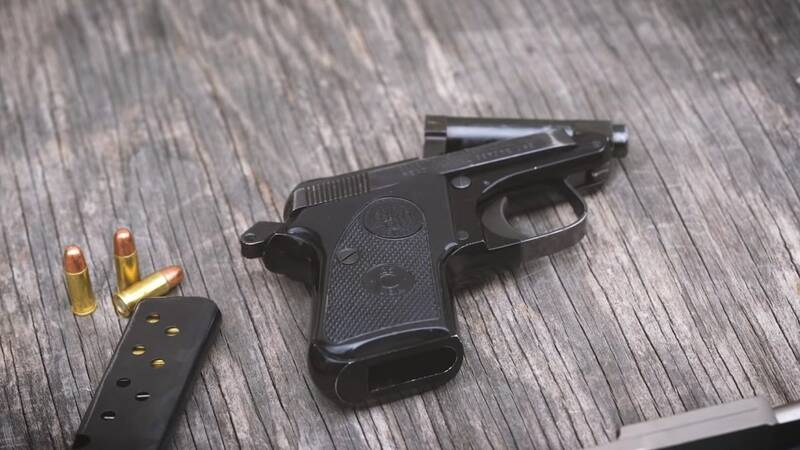 While not many “mouse guns” are in production today, for generations small .25 ACP and .22LR pistols were carried and used, so, with the right ammo, are they still a viable option today? That’s the question posed by Lucky Gunner’s Chris Baker as he takes a look at the two calibers with an eye to ballistic effectiveness. Keep in mind that palm-sized popguns designed for personal protection such as the .25ACP Colt Vest Pocket and Baby Browning predate WWI and WWII, respectively while .22LR-chambered double derringers and the Beretta Jetfire have bracketed that range both before and after. With that being said, likely tens of thousands of these little guys are still in circulation and shouldn’t automatically be ruled out for continued service.